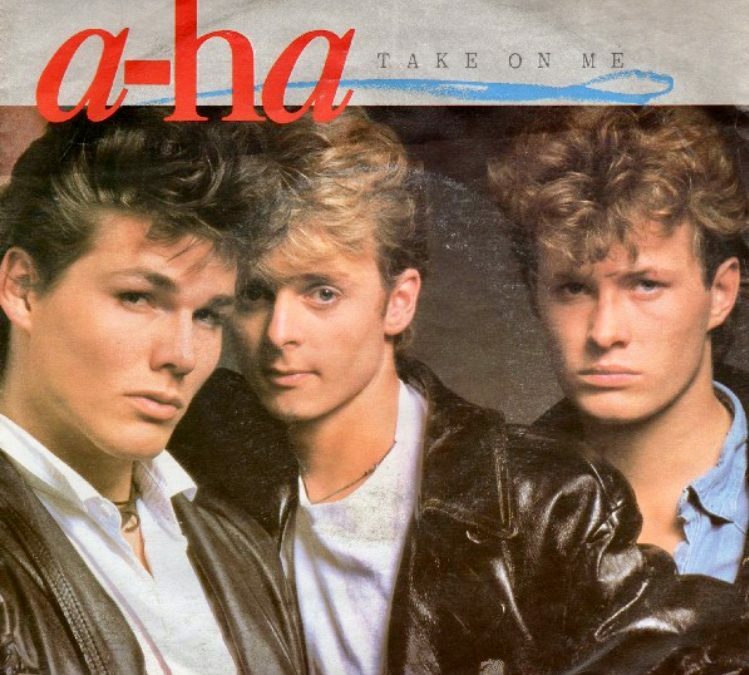 In 1985, a song called “Take On Me” rocketed to the No. 1 spot on the Billboard Hot 100 Singles chart. 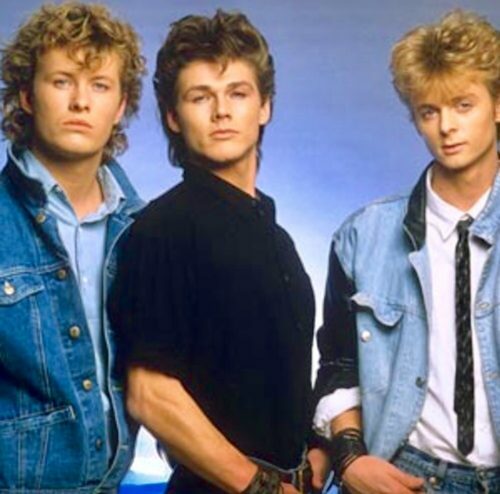 Produced by Alan Tarney from the group’s debut studio album “Hunting High and Low,” the song was from a Norwegian synthpop band named a-Ha (Morten Harket, Magne Furuholmen and Pal Waaktar) largely unknown to the world before this breakthrough hit. What made this song so memorable was the accompanying video directed by British film director Steve Barron which features the band in pencil-sketch animation combined with live action called rotoscoping (source: Wikipedia). 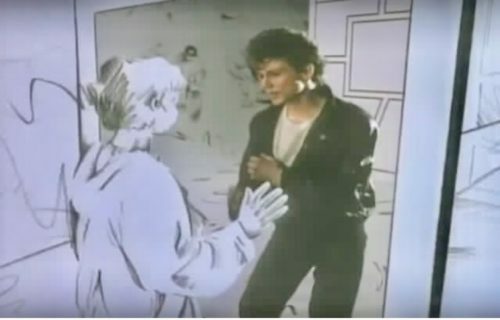 The video has a romantic fantasy narrative wherein the hero in a comic book (played by Morten Harket) invites his reader, a young woman (Bunty Bailey), into his black-and-white animated world with a fairy tale ending. The video won six out of eight trophies at the 1986 MTV Video Music Awards: Best New Artist in a Video, Best Concept Video, Most Experimental Video, Best Direction in a Video, Best Special Effects in a Video, and the most important one, Viewer’s Choice. Although the video did not bring home the coveted Best Group Video and Video of the Year awards, its universal appeal has ensured its longevity and sealed its status as one of the most iconic videos of all time with 640 million views in YouTube as of May 2018. Throughout the years, several cover versions have come out including a1 ‘s version in August 2000, a remixed version by Kygo in August 2015, and a version by D.A Wallach as featured in the 2016 film “La La Land.” Its most recent incarnation, however, is a stunning unplugged version by a-Ha itself and featured in the current 2018 film “Deadpool 2.” The band’s MTV Unplugged version is nothing short of brilliant – gorgeous, moving and heartbreaking. 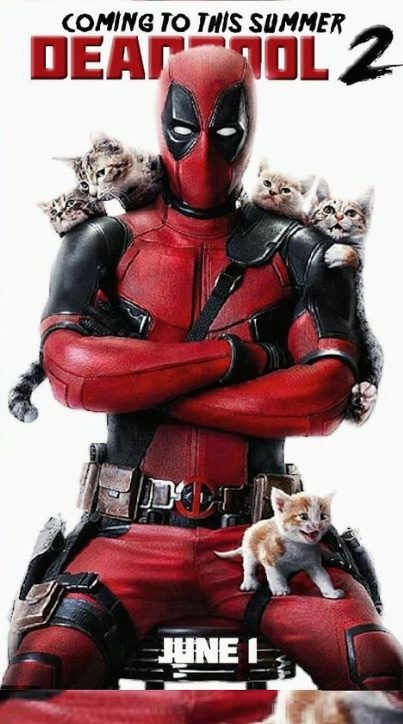 It is prominently played in the film as the bittersweet love theme for Wade Wilson / Deadpool (Ryan Reynolds) and his fiancee Vanessa (Morena Baccarin). 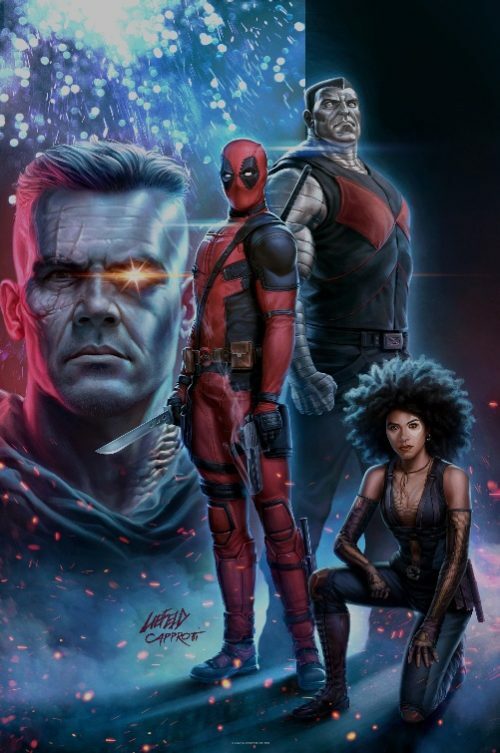 Deadpool 2 is still showing and the soundtrack is available on Amazon. All videos taken from YouTube. Thank you for your comment EGA! I edited out that portion so as not to give away what happened hehe. I agree that the other versions are good as well but the unplugged version really blew me away. As I mentioned, gorgeous, moving and heartbreaking.